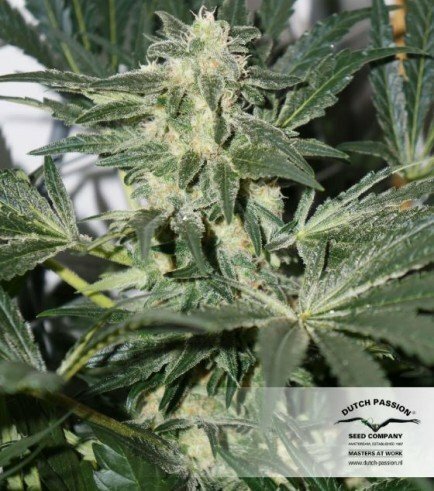 CBD SkunkHaze is a 50% Indica and 50% Sativa hybrid from the Dutch Passion team and CBD Crew which can become quite tall. 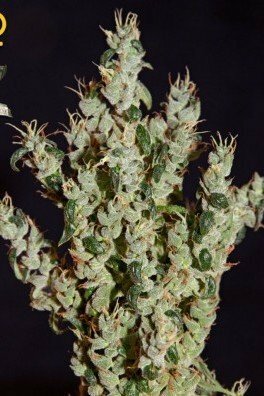 They do however produce lots of buds that have a spicy aroma and citrus and cedar wood taste, almost pine and mint like. The high CBD value gives a more comfortable high with less risk of anxiety or paranoia. If one wishes to receive a solid dose of CBD for medicinal purposes, CBD Skunk Haze is here to rise to the occasion. 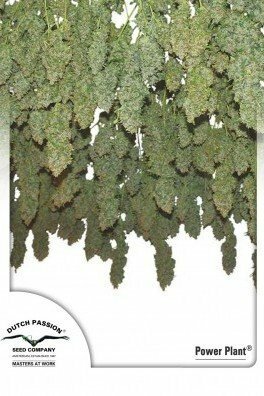 Dutch Passion decided to rescue ganja connoisseurs and CBD enthusiasts from mediocre strains. A collaboration with CBD Crew took place to generate the ultimate CBD Skunk Haze phenotype. 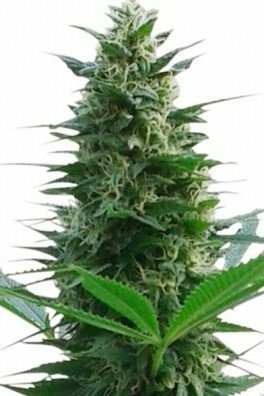 After the meticulous hybridization process was completed, the ultimate feminized variety came to light, ready to be included in ganja gardens around the globe. This cultivar has won several prestigious awards. The 1st prize in the “Medical Category” at Karma Cup (Toronto), Canada 2016, cemented CBD Skunk Haze’s medicinal potential. Dutch Passion and CBD Crew got together and brought their best varieties to the table. 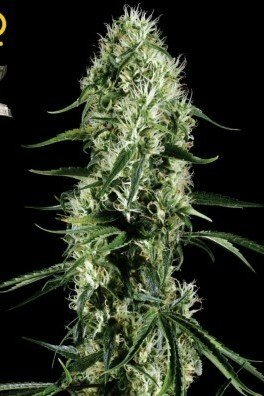 With Dutch Passion’s Skunk Haze and CBD Crew’s best clone, CBD Skunk Haze was conceived as a privileged child. The main objective was to create a strain with a perfect 1:1 ratio of THC and CBD. They’ve succeeded. 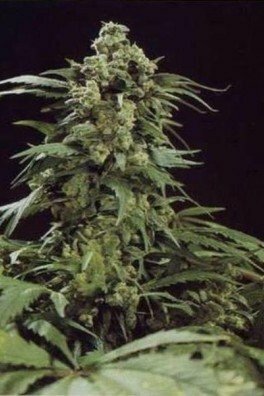 CBD Skunk Haze contains 7.5% of THC and an equivalent amount of CBD. This cultivar also contains a perfectly balanced 50% indica and 50% sativa genetics. Due to its perfect indica and sativa ratio, CBD Skunk Haze induces amazingly uplifting highs, which evolve into relaxed couch-locking vibes. Obviously, the TH-levels are quite low, perfect for medicinal users. The all-around high mixed with the splendid aromas of spicy cedar wood, with pine and mint undertones, develops a perfect experience. 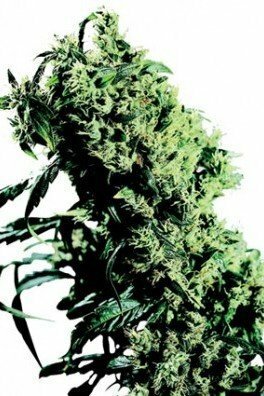 The yields amount to around 450g/m² for indoor growers. 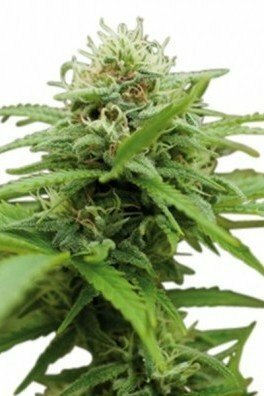 Outdoors, CBD Skunk Haze generates medium-sized yields. 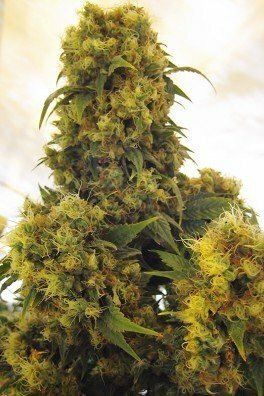 After only 9-10 weeks of flowering, this magnificent strain is ready for harvest and curing. One must ensure proper curing techniques to retain the magical aromas of this special strain. Tall heights are to be expected, from indoor and outdoor operations.